I ran my first half marathon last year. Before last year, I had never run a race longer than 3.1 miles. I put in a good four months of training and even hired a running coach to guide me. I was very proud and loved the experience. But one thing I didn’t like was the pain I endured in my feet and ankles towards the end of my training. I had a nagging pain right under my right big toe that wouldn’t go away and after some 5+ mile runs, my ankles would always be very sore. During my training last year, the pain became unbearable at certain points that I had to take a week off before I could start again. This time around, I resolved to approach training in a smarter way. I did some research on injury prevention and came across a fantastic book by Crossfit San Francisco founder and physiotherapist Kelly Starrett. It’s called Ready to Run and I can’t emphasize how impactful this book has been for me. In many ways, it’s not only helped me to become a better runner, it’s helped me to rethink the way I move and live my life everyday. In the book, Starrett contends that the pain and injuries from running are often a result poor mobility in our bodies. The lack of mobility is more often than not caused by our lifestyle: sitting hunched over at our desks all day, wearing shoes with high heels, not hydrating ourselves enough, and not performing routine maintenance to keep our bodies flexible, strong, and properly aligned. We try to compensate by buying expensive shoes or taking medicine for pain, but these do not solve the underlying issue of poor mechanics and lack of supporting structures in the body to make running a more fluid movement. The book presents 12 Standards that you can use to assess your readiness to run and supplements each standard with a number of mobility exercises that you can do everyday (see the end of this post to see what the 12 Standards are). It’s been 2+ months since I started doing mobility exercises every day, and the results have been phenomenal. My middle and lower back stiffness and pains that I get when I play basketball are completely gone. The flexibility in my hips and hamstrings have never been greater. And my feet and ankles feel completely fine even after 7+ miles of running. And all it takes is about 10-15 minutes of mobility exercises every day. I’m able to squeeze it in every morning between my meditation session and my breakfast or morning run. In fact, I’ll do a couple of exercises while my English muffin is in the toaster. A screenshot of the Kindle version of Ready to Run with step-by-step images of various mobility exercises. The book contains various mobility exercises that are demonstrated with photos. There are some where the photos don’t do a great job of explaining the exercises, so for those, I’ve been able to look them up on YouTube for more information (Starrett has a prolific presence on YouTube). Yoga Tune Up Therapy Ball, which comes as a pair. A nice overall shear of your plantar fascia with the wooden roller. 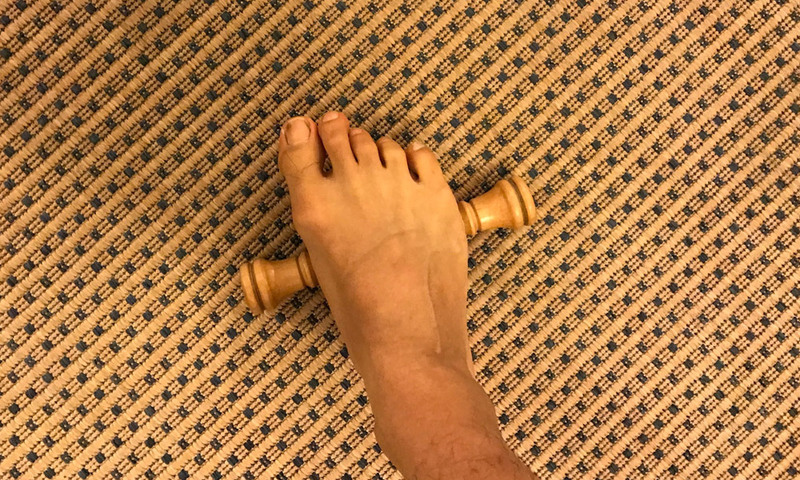 The first exercise is just rolling your feet on the wooden foot roller. It’s just a simple back and forth motion with your foot on top of the roller. Make sure you are putting a good amount of weight on the foot so you can feel a deep massage on the foot. It may feel a bit uncomfortable in the first few days, but as you continue to do it every day, you’ll start to notice your feet feeling loose and warmed up. I always spend at least a minute per foot each morning, especially before I go on a morning run. 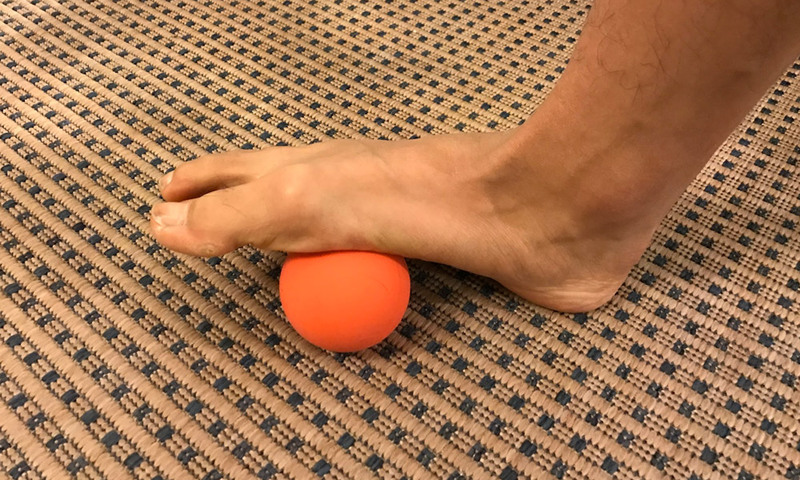 Get a really nice “massage” of your foot by working the lacrosse ball up and down your arch. Stretch your toes and increase mobility by spreading them across the Yoga Tune Up Ball. 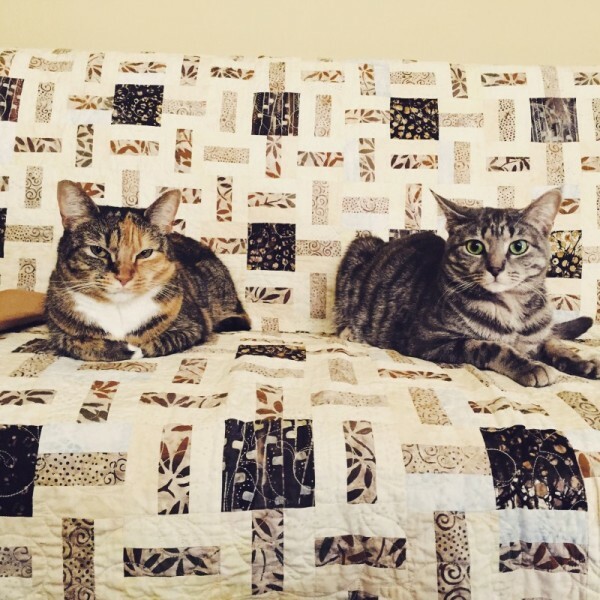 The next exercise is much the same, but with a ball. 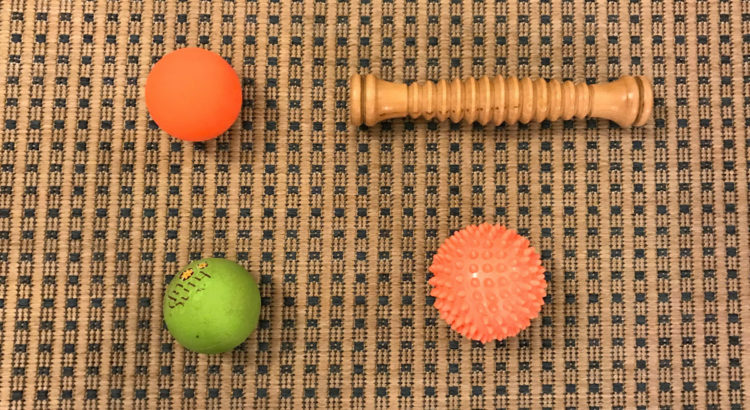 If you’re new to this, I would recommend starting with either the Yoga Tune Up Therapy Ball or the spiky massage ball. They are softer and will be easier on your feet. After a few weeks, you’ll find that they are too soft and don’t do much for you. This is when you’ll want to switch to the lacrosse ball. What I like to do with the ball is to place it right on the arch of my foot and then start digging in. I’ll work up and down the arch and then eventually work it up to my toes so I can spread them across the ball, getting a nice stretch. 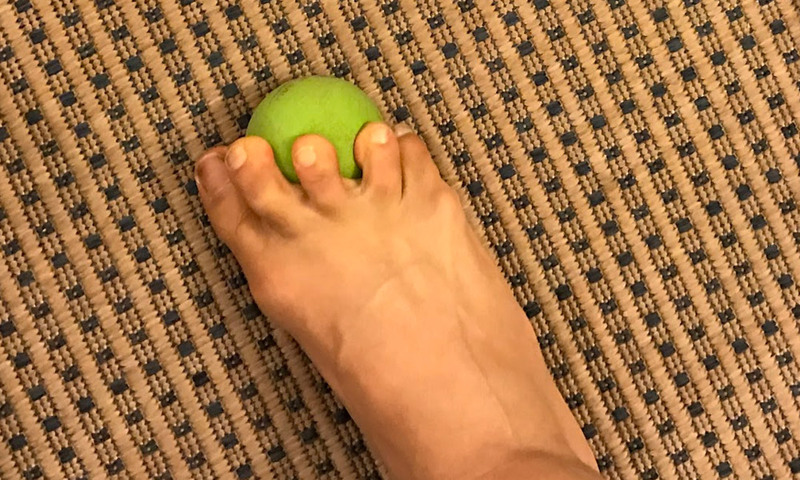 I’ll also spend 20-30 seconds trying to pick up the ball using my toes. It’s often too hard to do, but it makes you focus and works your feet nicely. 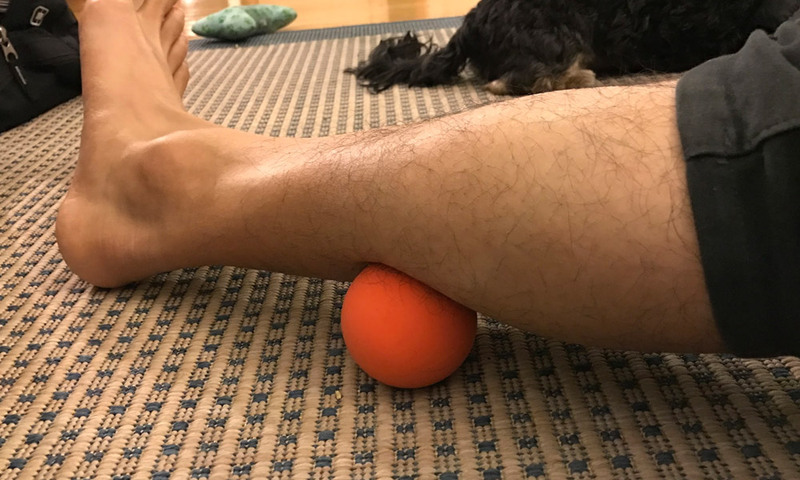 Work out the soreness and kinks in your calf (and around the shin and achilles) with the lacrosse ball. Yes, that’s my dog in the back. The last one I’ll share is a calf mobilization. 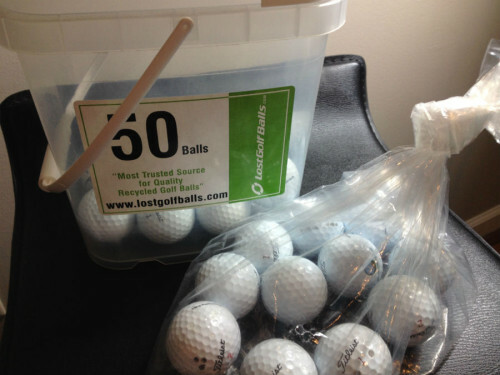 You can start with the Yoga Tune Up Therapy Ball, but I think the lacrosse ball is much better for this. Just plop your calf on top of the ball and work the ball up and down and right to left along your calf muscle. I’ll even move the ball along the achilles and close to the shin to seek out areas of pain. 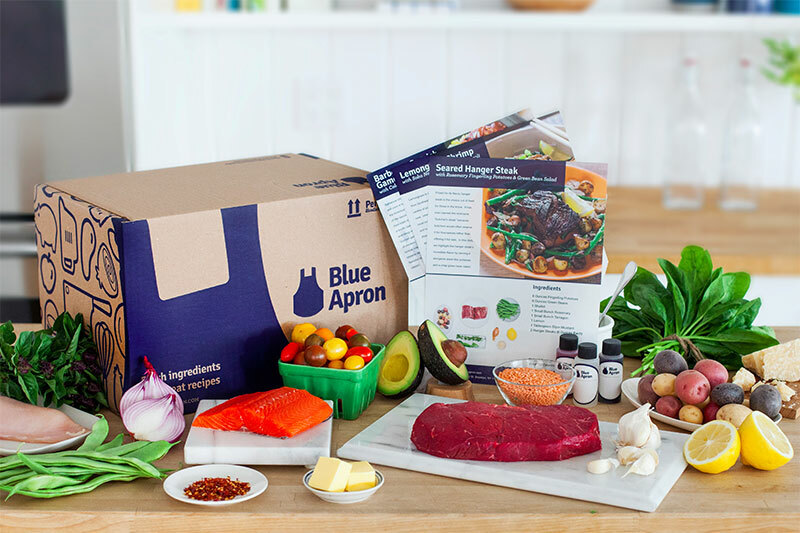 You might wince and feel uncomfortable for the first week or so, but once you’re hooked, you’ll proactively seek out the pain knowing that it’ll protect you from nagging pain or soreness later on. Do this for at least 2 minutes on each calf. I’ve been doing this at least 4 times a week, and I swear it’s helped me stave off the ankle and feet problems I had last year. » Get great running book recommendations that’ll motivate you to train harder. A bonus exercise, and one that doesn’t require any equipment, is to do standing hops. I don’t have a jump rope yet, so I just hop in place. Be sure to keep your feet pointing straight, your knees slightly bent, and all activity on the balls of your feet. 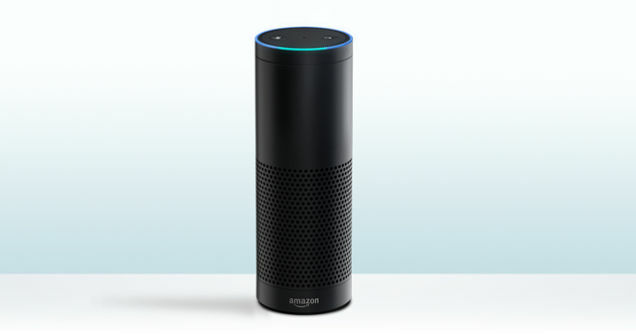 Stand in one place and hop up and down 100 times. I do this before every run and it’s a nice way to strengthen my feet while getting the rest of my legs warmed up.